The very word ‘mucus’ does not call for any pleasant associations, right? Well, in fact mucus is something we all have in our bodies, and it is quite beneficial, as it hydrates our organs. When in excess, though, it can be disease-causing, contributing to allergies, coughs, snoring, and more. Excess mucus production literally ‘clogs’ your body, forcing it to use more energy than needed to function properly. 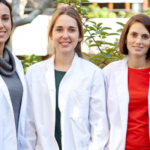 This results is extra sleepiness, overall fatigue, and may even lead to chronic conditions like asthma. It certainly is a good idea to watch out for excess mucus production, because it can make an immense difference to your lifestyle! 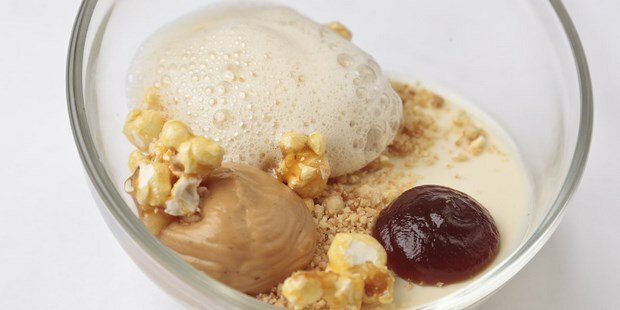 Food choice plays an important role in the build-up and break-down of mucus. In general, dairy products contribute to the build up of thick mucus, while fresh fruits and vegetables help in eliminating and loosening mucus. Temperature of food also plays a role. Cold foods tend constrict the sinus passageways, while warmed foods thin and open airways. 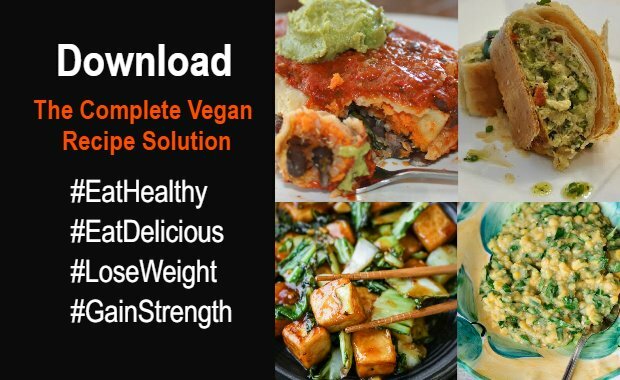 If you are serious about your health, and would like to effortlessly prepare delicious recipes that will sky-rocket your energy, while helping you fight chronic fatigue and optimize your health, Download The Complete Vegan Recipe Solution. Pineapple is an excellent food choice to stave off excess mucus. 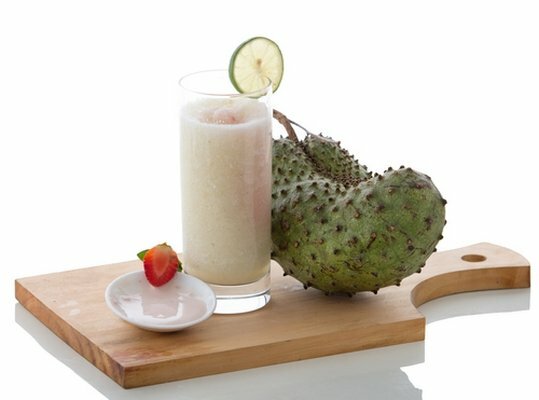 It contains bromelain; a proteolytic enzyme that breaks down the proteins in mucus. 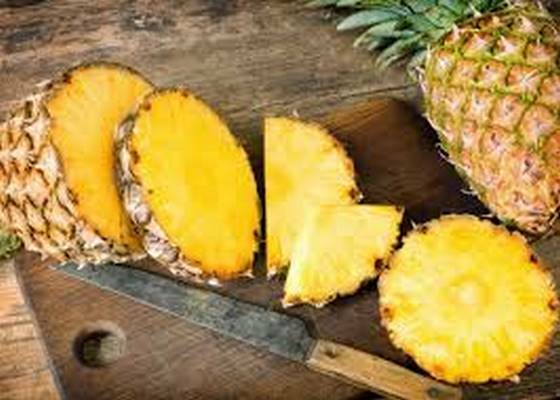 Pineapple also has anti-inflammatory properties, which help to reduce swelling in the passageways–making breathing and draining easier. Agar moistens dryness, dissolves phlegm and mucus in the throat and helps to jumpstart bowels. It might sound unconventional, because it is. Pumpkin seeds are a very popular antioxidant in Chinese medicine, but for some reason, they didn’t make their way to us as a healthy additive until very recently. Having some pumpkin seeds while you’re ill will definitely decrease your mucus flow and help you breathe more easily. Besides, they’re crammed full of other yummy proteins and fibers, making them a healthy snack. Tila tea contains very beneficial organic compounds that are diaphoretic, which means that they induce sweating, which is a very effective way of releasing toxins, excess salts, bad fats, excess water, and foreign substances from the body. Tila is also valuable for people suffering from fevers, as inducing sweating can help lower a fever faster and prevent permanent damage to organ systems. The same chemicals that give burdock its bitter taste stimulate bile production and digestive juices in the gut, which helps the liver more rapidly process toxins and flush them from the system. 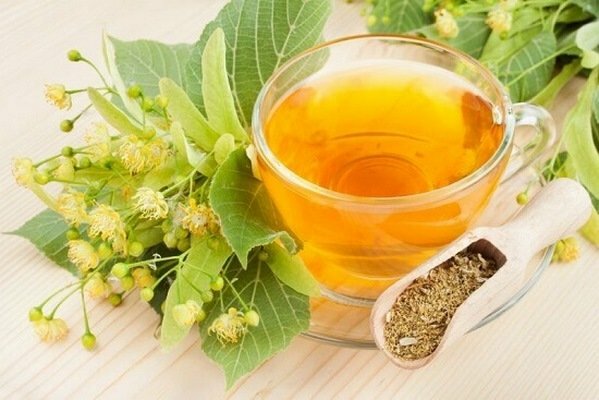 Clearing toxins from the blood is one of the main purposes of the liver, and burdock’s organic compounds and components have been directly linked to improving this function. 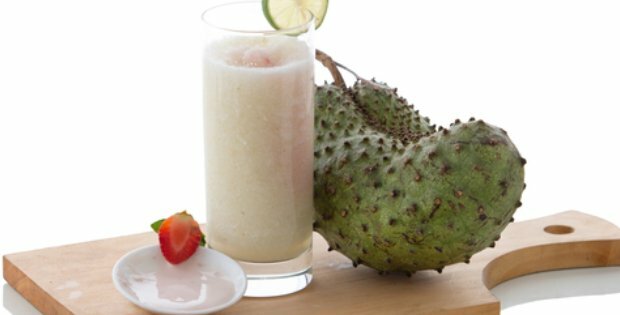 Traditionally, the juice of the soursop fruit is known to be a very effective diuretic. The alkaline fruit can be used to cleanse the gastrointestinal tract and remove excess toxins and salts from the body. The nutrient-rich makeup of oregano, including its high content of manganese, calcium, iron, fiber, and a wide range of other organic compounds, makes this helpful herb an ideal candidate for detoxifying the body. Research has shown that oregano can help liver function by speeding up the process of toxin elimination. Whether it’s ginger tea, ginger candies, or grated ginger in your favorite curry – ginger has magical healing abilities because of its unique antioxidant ingredients. It’s also anti-inflammatory, signaling to your body that you’re getting treatment and that it doesn’t need to produce more mucus to fight off your infection. Perhaps one of the most cleansing fruits out there cucumbers. 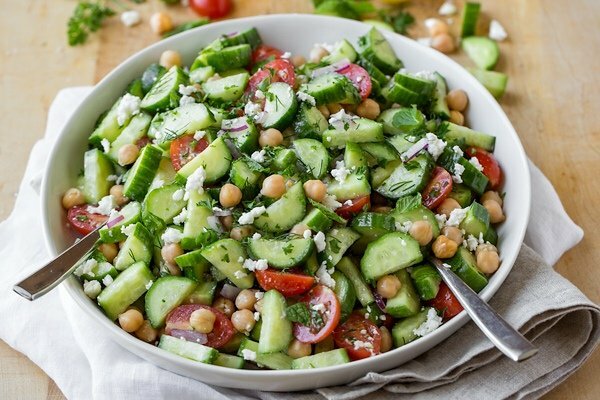 These are rich in water, potassium, and vitamin C all of which help to cleanse the body.Vitamin C also supports immune health and cucumbers’ alkaline nature also nourish the gut lining and reduce inflammation in the digestive tract which benefits the immune system further. Naturally, broccoli – and all veggies similar to it, such as cauliflower and Brussels sprouts – are a great antioxidant, but they also have enzymes that make breaking mucus down very easy. In other words, they are among foods that flush mucus from our bodies. The fiber in the broccoli helps with blood flow and with detoxification of the blood, which only makes infections that much easier to handle. The best way to eat broccoli is to steam them because the heat encourages them to release those healthy ingredients, but if you’re feeling adventurous you can also blend them into a soup with some pine nuts for extra healthiness! Apples’ vitamin C and fiber known as pectin are what make them such a star at relieving mucus build-up in the body. Their potassium content only contributes to their abilities and apples can be enjoyed in a variety of ways. Eat them, blend them, juice them, or bake with them. Cook them up with cinnamon and some pears for a naturally sweet dessert or use applesauce instead of butter and sugar in your next batch of muffins! Berries are another fruit well known to cleanse the body, specifically the digestive tract but that’s not all! Berries are also great sources of vitamin C, potassium, and antioxidants. 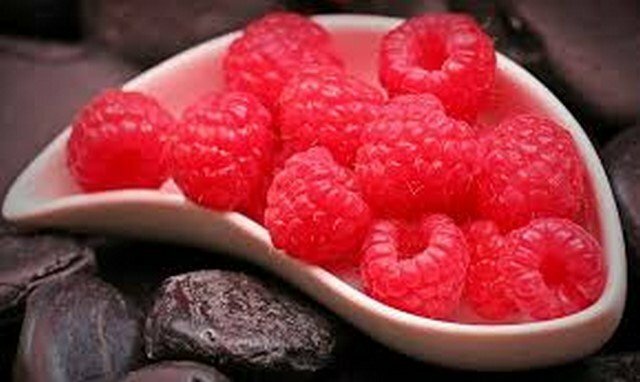 These help cleanse the blood and their fiber helps break down toxins in the body to relieve inflammation and infection. Try using raspberries, blackberries, and blueberries in your next smoothie in place of sugary sweeteners or instead of sugary yogurts. They have a natural sweetness that lends the perfect flavor and will help support cellular cleansing and immune health naturally. Sources here, here and here.